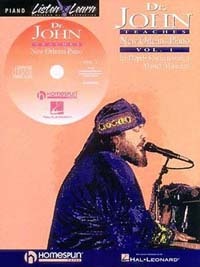 Dr. John、Pete Johnson、Professor Longhair、Pinetop Perkinsたち優れたブルースピアニストが使ったテクニックをひとつひとつ身につけていく14曲のレッスン。ＣＤ付き。有名曲ばかりなので、すぐにステージに役立ちます。【練習曲】Big Chief (Professor Longhair)／Blueberry Hill (Fats Domino)／(The Original "Pinetop") Boogie Woogie (Pinetop Smith)／Caldonia (What Makes Your Big Head So Hard?) 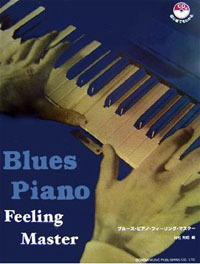 (Pinetop Perkins)／Confessin' the Blues (Jay McShann)／Cow Cow Blues (Cow Cow Davenport)／Cryin' in My Sleep (Jimmy Yancey)／Diving Duck (Otis Spann)／Everyday I Have the Blues (Memphis Slim)／Honky Tonk Train Blues (Meade "Lux" Lewis)／The Pearls (Jelly Roll Morton)／Roll 'Em Pete (Pete Johnson)／Route 66 (Charles Brown)／Tipitina (Dr. John). 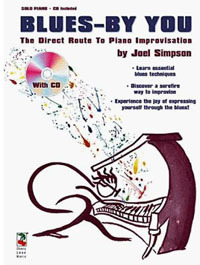 The Complete Guide with CD! 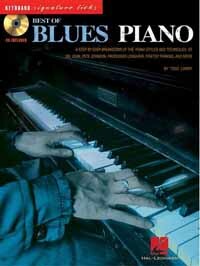 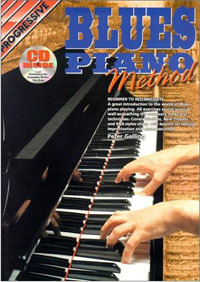 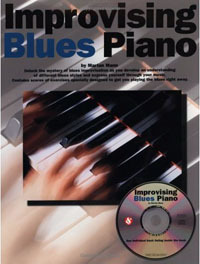 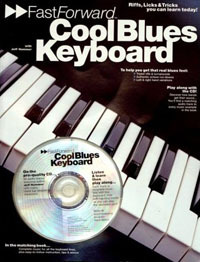 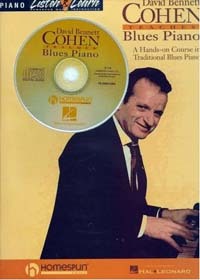 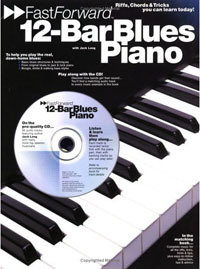 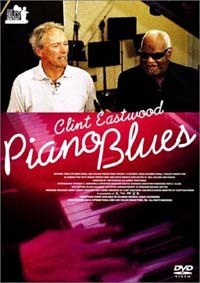 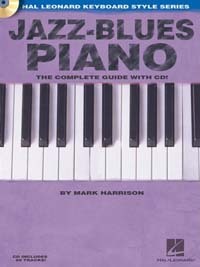 12-Bar Blues PianoBR> Riffs, Licks & Tricks You Can Learn Today! 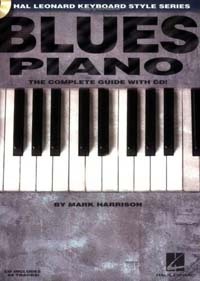 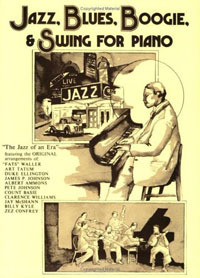 What Jazz 'n' Blues Can I Play?